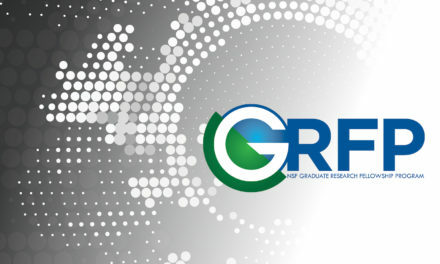 It’s considered an exceptional achievement when college undergraduates earn opportunities to conduct research under the guidance of top professors. That makes Rahul Mitra especially exceptional. Rahul Mitra is only a junior in high school, and already he’s working with an engineering research group at Arizona State University. He’s only a junior at Corona del Sol High School in Tempe, and already he’s working with an engineering research group at Arizona State University. He’s spending about 10 hours each week with graduate students in materials engineering labs supervised by Nathan Newman, a professor in ASU’s Ira A. Fulton School of Engineering who directs the university’s LeRoy Eyring Center for Solid State Science. Mitra is in his second year in the Southwest Center for Education and the Natural Environment (SCENE) Research Experience for High School Students, a program that gives students in grades 10 to 12 a chance to do learn about science and engineering from ASU faculty members and graduate students. SCENE is a nonprofit educational organization affiliated with ASU’s Global Institute of Sustainability. 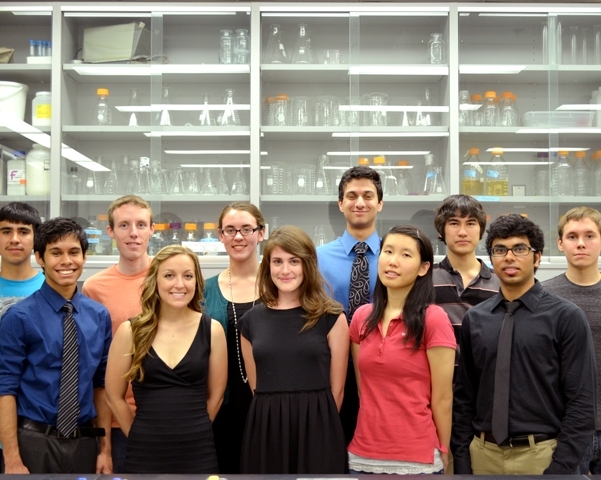 Mitra’s research in the SCENE program has won more than a dozen awards at state and international competitions. Newman says Mitra’s research has produced important results. Using methods developed by Mitra, Newman’s research group to fabricated advanced semiconducting devices. That work sparked a discussion with ASU research professor John Rowell, a leader in the field of electron tunneling, about how Mitra’s work related to an unanswered fundamental question in the electron tunneling field. That, in turn, led Mitra to a decision to study electron tunneling. Electron tunneling is the way electrons transfer through barriers a few atoms thick (about one nanometer thick), even when they do not have sufficient energy to surmount the barriers. The question Mitra wanted to answer was: Can a single atom missing in a tunnel barrier dominate an electronic device’s tunneling behavior? The question is critical to the electronics industry because of the need to understand how tunneling current can flow in progressively smaller electronic devices, such as the components of computers, cars and cell phones. Mitra used a high energy helium ion beam to selectively remove the atom in the barrier, and monitored how removal changed the flow of current. Jaime Chapley, a graduate student who works in Newman’s research group, says Mitra is a rare exception to the typical high school student. There’s a lot of hard work behind Mitra’s fledgling success, said Rakesh Singh, associate research professor in School for Engineering of Matter, Transport and Energy. 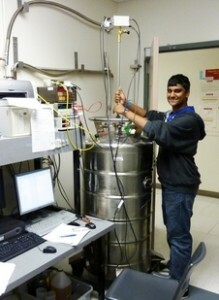 “After school, Rahul often works in the lab until late at night,” Singh said. Mitra says it’s “a privilege” to work the ASU research teams led by Newman, Rowell and Singh. 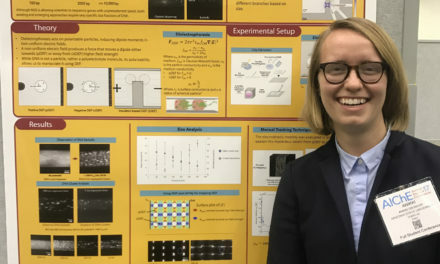 “Even though I am just a high school student, [Rowell] took a big interest in my research project and helped it to become very advanced and successful by collaborating closely with me and the other members of the research group,” Mitra said. 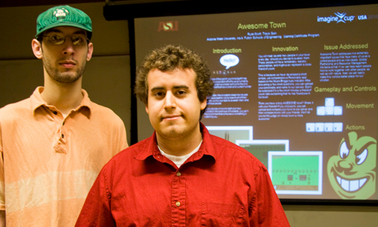 The ASU group is “incredible at what they do,” he added. So far, “incredible” also describes Mitra’s fledgling career in engineering and science.